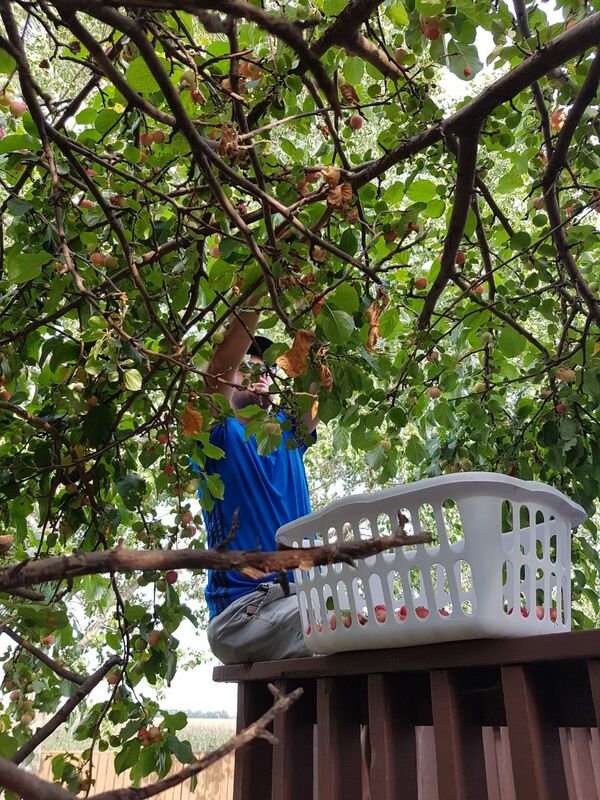 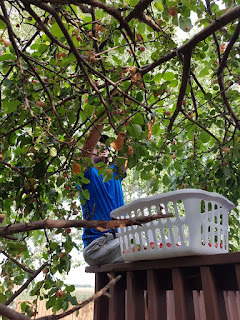 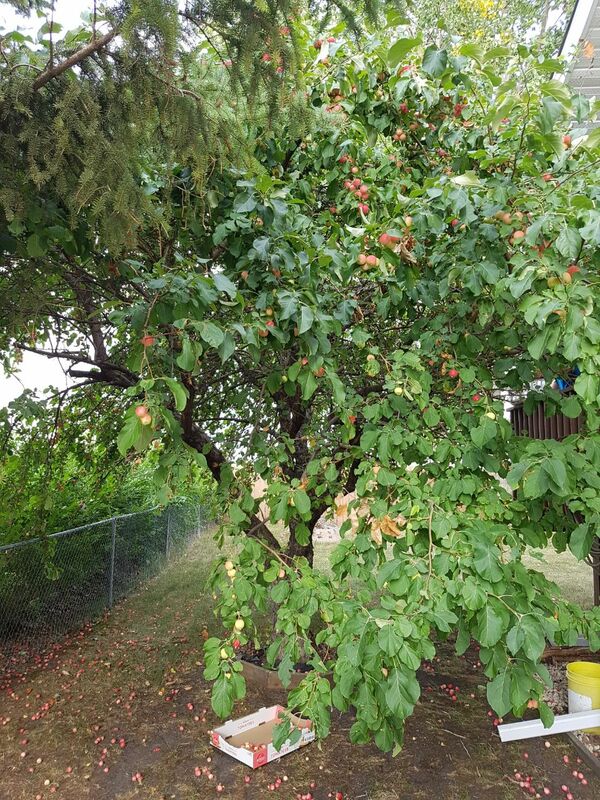 Fruit Share had a splendid crabapple pick on Monday, July 30th. 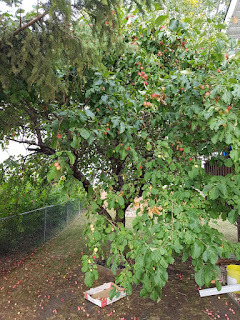 The tree was absolutely brimming with green, pink, and rosy red crabapples! We were happy to donate one third of the crabapples picked to Steinbach Family Resource Centre! 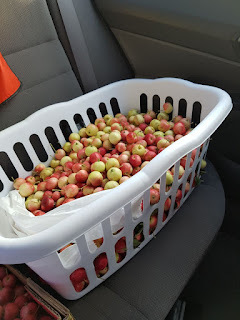 The pickers left with their laundry baskets, ice cream pails, and boxes full, and their hearts happy!